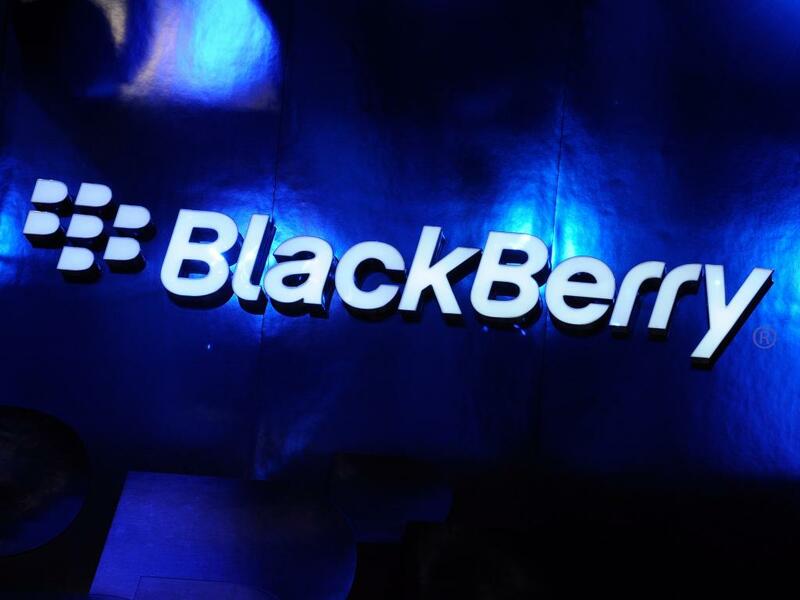 Morgan Stanley in a note on Monday said that BlackBerry Ltd (NASDAQ: BBRY) sales of its software and phones are "not tracking anywhere close" to where they need to be. Shares recently traded at $9.73, down 0.87 percent. 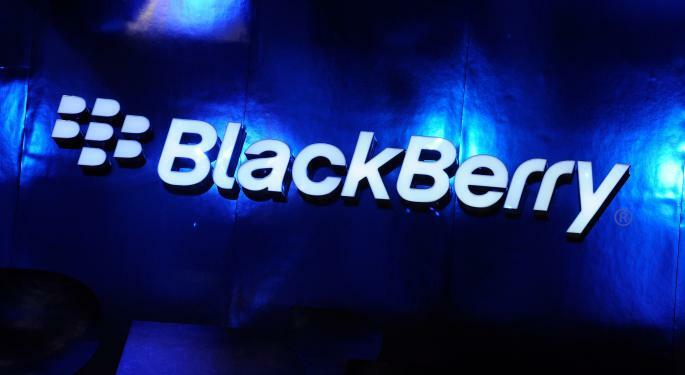 Based on research and conversations, Morgan Stanley said that VARs and resellers are finding BlackBerry is a tough sell, even for enterprise customers. On the phone, Morgan Stanley said that as many as 8,000 Classic and Passport phones have been sold, "well below" the 2-3 million needed in FY16. Meanwhile, Morgan Stanley said that even if BlackBerry is able to stem the declines in its enterprise unit, the $500 million in software revenue is unlikely. In short, BlackBerry will not "get anywhere close" to this goal. Morgan Stanley reiterated its $7 price target and Underweight rating.